Get 1kg of coffee delivered each month for 3 months. This is the ideal gift. 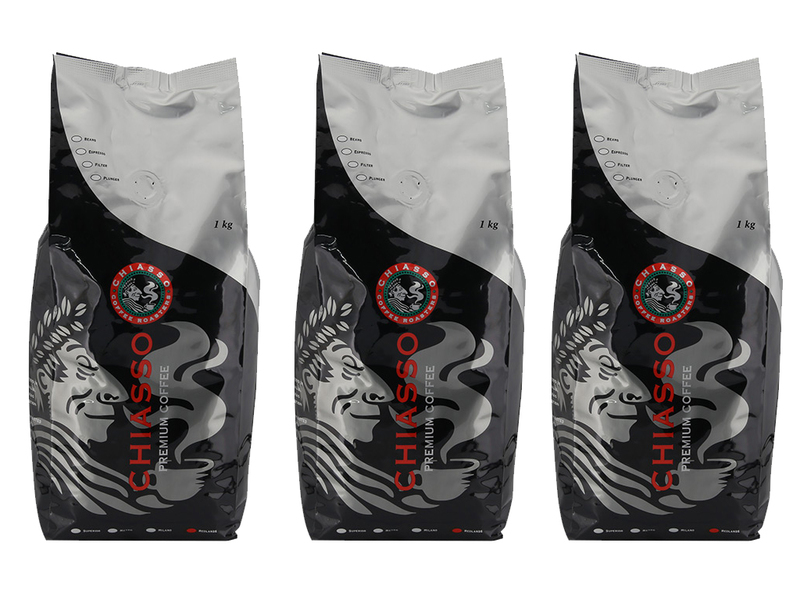 Get 1kg of your favourite beans delivered every month for 3 months. You can choose your beans or let us surprise you. If you want to choose your own simply name the beans in the comments at checkout. Copyright © 2018 Chiasso Coffee. All Rights Reserved.